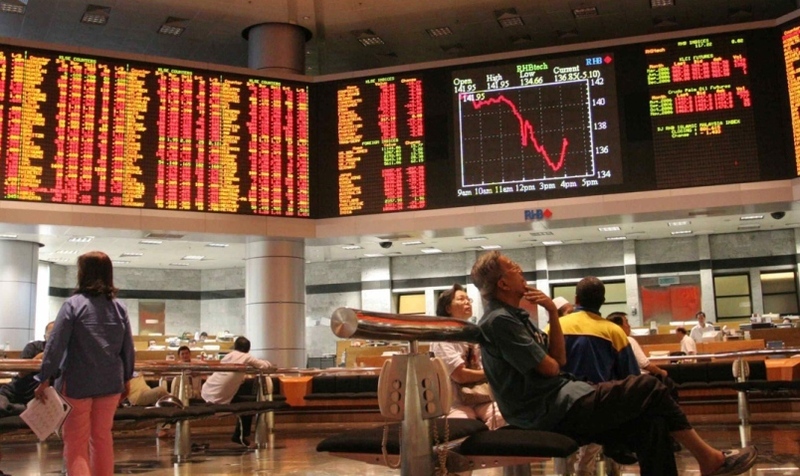 KUALA LUMPUR, Sept 3 2018 : Bursa Malaysia opened higher, but then turned lower thereafter, as global stocks closed on a broadly softer note for August, while uncertainty over the outlook for global trade further dampened market sentiment. At 9.05 am, the benchmark FTSE Bursa Malaysia KLCI (FBM KLCI) was 0.89 of-a- point weaker at 1,818.77 from last Thursday ’s close of 1,819.66. 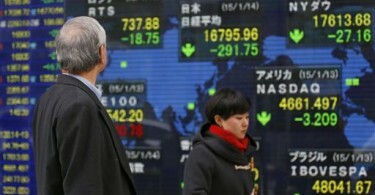 The index opened 1.4 points better at 1,821.06. The market was closed on Friday for the National Day celebration. Market breadth on the broader market was negative with 217 losers against 120 gainers, 1,362 untraded and 34 suspended. Volume stood at 162.1 million units valued at RM73.52 million. Public Bank Investment Bank Bhd said there were market jitters as the media reported US President Donald Trump planned to impose tariffs on a further US$200 billion of Chinese imports as soon as possible. He had also threatened to withdraw the US from the World Trade Organisation and rejected an European Union proposal to scrap car tariffs,” it added. Among heavyweights, Maybank added 12 sen to RM10.08, Tenaga added 10 sen to RM15.78, PChem rose six sen to RM9.52, PBBank improved eight sen to RM25.20, CIMB and Airport (MAHB) both gained five sen each to RM6.14 and RM9.40 respectively. Among actives, PWorth was down 1.5 sen to 4.5 sen, PUC declined half a sen to 16 sen, MYEG shed seven sen to RM1.42, Hibiscus added two sen to 98 sen. The FBM Emas Index declined 15.45 points to 12,703.97, the FBMT 100 Index shed 11.96 points to 12,514.47, the FBM 70 fell 36.39 points to 15,089.65, and the FBM Ace Index slid 26.44 points to 5,257.27. However, the FBM Emas Shariah Index fell 40.24 points to 12,766.83.